We pour our hearts into crafting a sanctuary that dogs can call their home while their owners are away. 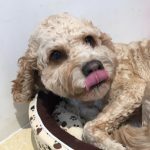 Safe, clean and never confined, dogs will experience all the love and care they deserve while owners are free of worries, knowing their dog is in the best care. 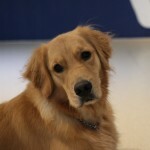 Elayne is the founder and head trainer of The Snuggery. 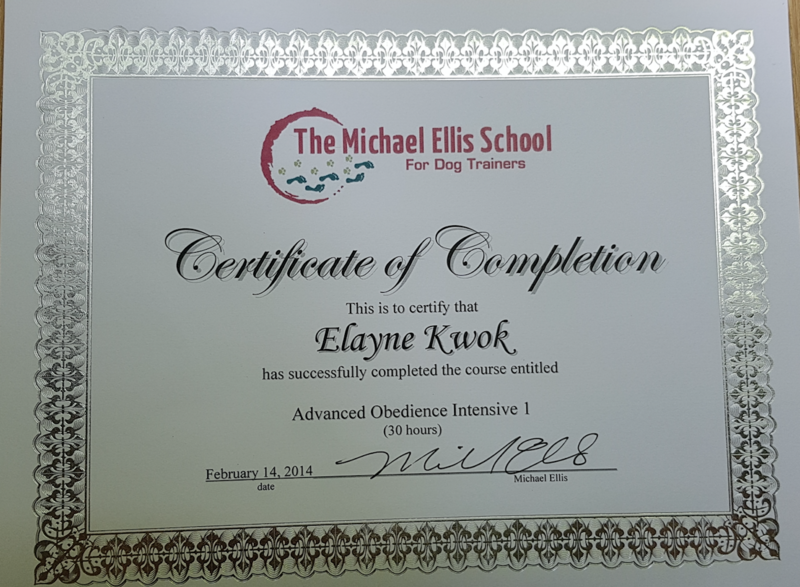 She is an avid dog behaviourist and is constantly deepening her knowledge in dog care and dog training. 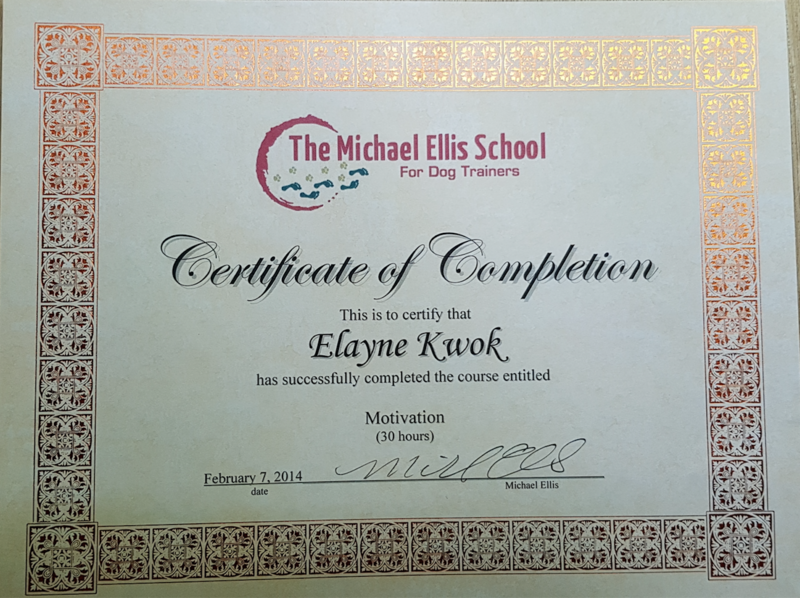 Her passion made her travel to the renowned Michael Elis Dog Trainers School in California to strengthen her understanding for proper dog management and handling skills. 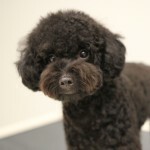 She is delighted to be able to realise her passion of running a daycare and to delve deeper into the knowledge of dogs. 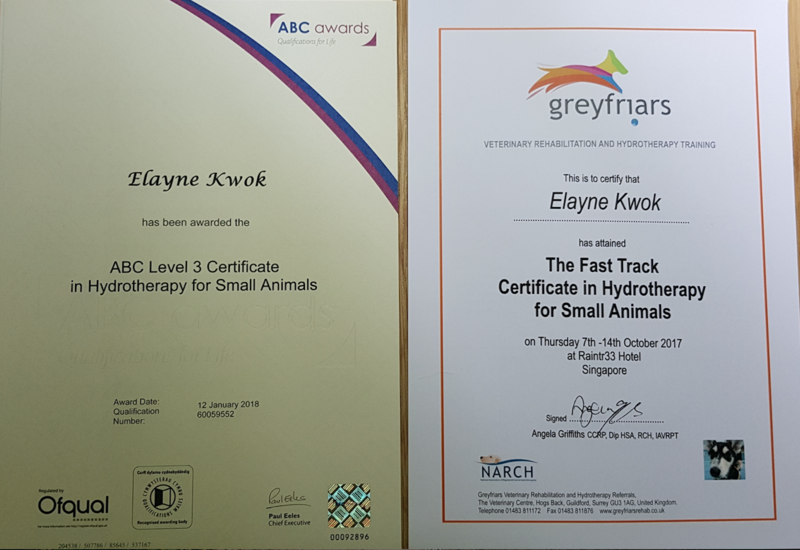 Her belief of lifelong learning later allowed her to obtain a Level 3 UK Certificate in Hydrotherapy for Small Animals issued by Greyfriars Veterinary Rehabilitation and Hydrotherapy Referrals. 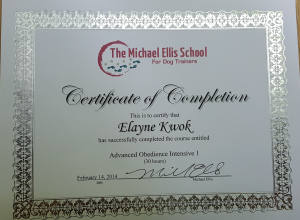 It’s a blessing to be given this opportunity to be able to provide an avenue for dogs to socialise in a fun and safe environment. I am really thankful to our clients for their constant support since the start of our journey. It’s heartening to watch their dogs grow up healthy and happy. 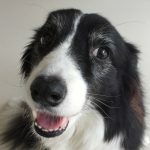 I’m also looking forward to more exciting encounters with dogs that join us and more adventures ahead for The Snuggery. 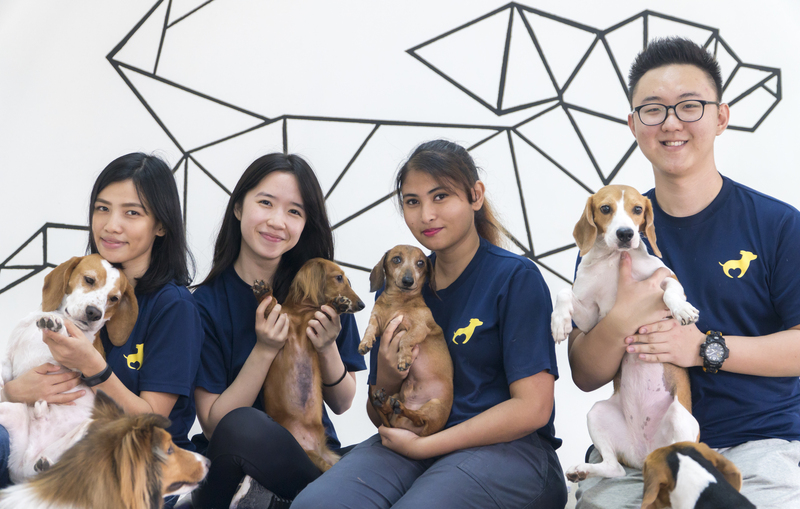 We strive to be at the forefront of dog care, constantly evolving and learning about the best way to provide love and care for our client’s dogs. 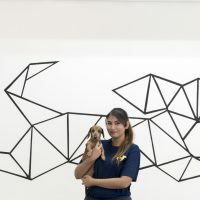 Hand crafting an environment that is tailored to ensuring your dog is happy and healthy, our passion shines through our dedication to bring out the best in your dog. Every dog that joins us, will always go home with a wonderful story to share. Elerina is the operations manager & assistant trainer of The Snuggery. Since 2015, she has been part of The Snuggery team. She owns various pets throughout her life and has a passion for animal behaviours. 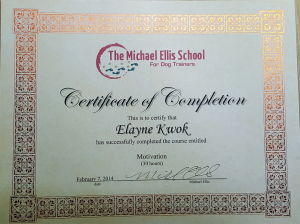 She spends her free time deepening her knowledge on dog training and nutrition. I am very happy and thankful to be a part of The Snuggery. 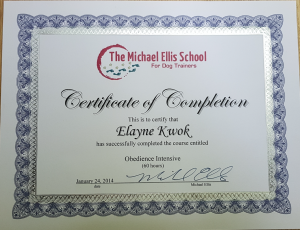 I enjoy having the opportunity to create a conducive environment for the dogs to interact and have fun with one another. I have always wanted to work with dogs, so being surrounded by all these lovely pups is definitely a dream come true. Alson has been part of the team since 2017. 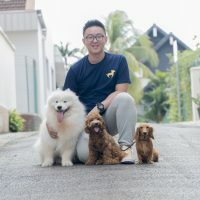 He has experiences with multiple pet dogs throughout his life and is delighted to be able to work in an environment surrounded by dogs. 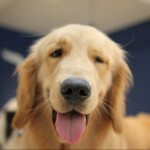 His passion for pet photography and videography also led to productions of our daycare dog’s pictures and films. He spends his free time reading up on dog behaviour management. I’m happy to be part of the team. Being a dog lover, a work environment surrounded by dogs has always been ideal for me. Watching over the dogs and them growing up, gives me a sense of satisfaction everyday when I work. Seeing our clients happy with our care, makes me happy too. 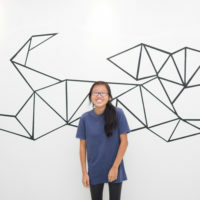 Sarah has been a part of The Snuggery Team since July 2018. She has spent many years of her life in animal rescue, rehoming and fostering. She also owns various pets. She spends her free time deepening her knowledge on animal health and nutrition. I have always grown up with dogs in the house. I love dogs and looking after them gives me so much fulfilment. It’s a dream come true to be a part of The Snuggery Team where I’m constantly learning new things everyday. 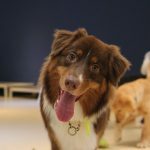 Felicia has been working with The Snuggery team since September 2016. She volunteers her time at various animal shelters and swims the dogs regularly. 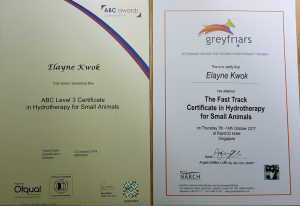 Her passion for dogs and interest in animal health gave her the opportunity to go through a hydrotherapy course by UK qualified hydrotherapists from Greyfriars Veterinary Rehabilitation and Hydrotherapy Referrals in October 2017 and she has obtained a Level 3 Certificate in Hydrotherapy for Small Animals. Since Feb 2019, Felicia has left her position. Melissa is one of the founders of The Snuggery. 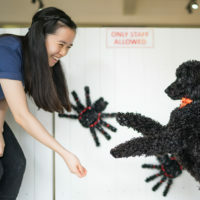 Every since she was young, she found ease in dealing with dogs and has always dreamt of one day owning her own dog daycare. 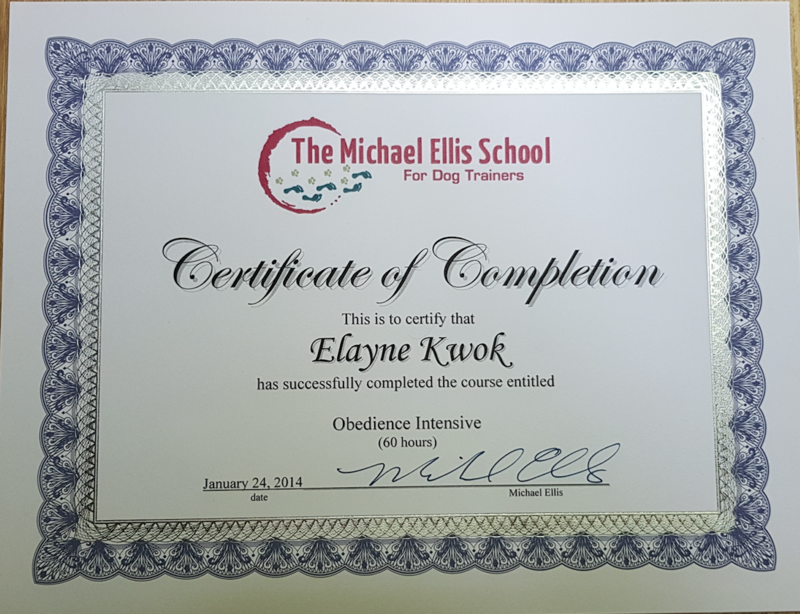 Starting her career in the pet industry, she has worked with raising and caring for puppies to apprenticeships in understanding dog behaviour and management. Since September 2016, Melissa has left the company. Ace always looks forward to going and will paw the glass to get in. Environment is clean & spacious for Ace to run and play. 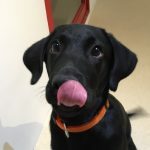 Good space for Cash to run about and play with his pawfriends!